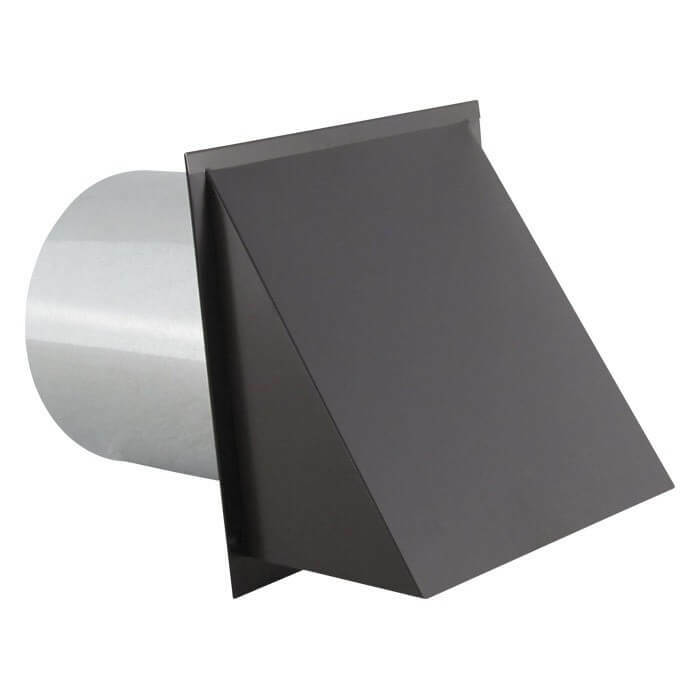 The FAMCO WV310AC Rectangular Wall Vent 3¼ Inch x 10 Inch – Aluminum. 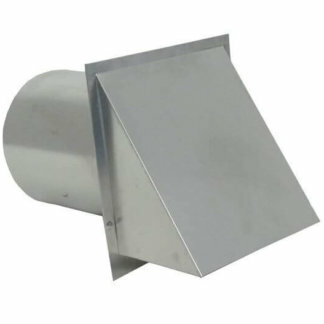 Used as a kitchen exhaust vent cap with a duct size of 3¼ inch x 10 inch. 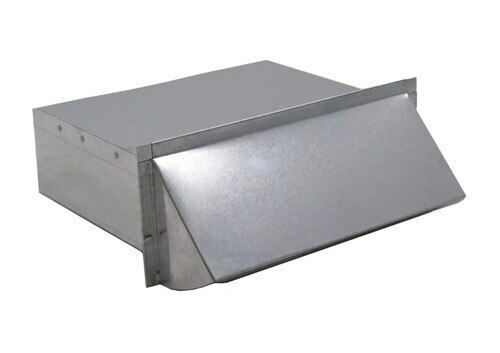 This rectangular hooded wall vent features a spring loaded aluminum damper, gasket and can be ordered with or without a screen. Quality constructed with Heavy Duty .020 Aluminum. 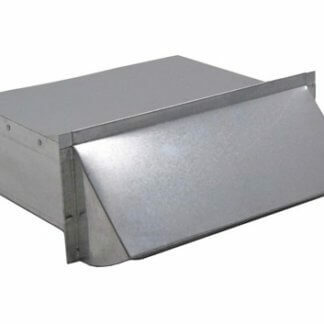 The FAMCO WV310AC Rectangular Wall Vent is sized 3¼ inch x 10 inch – Aluminum has a free area of 26 square inches. Please see schematic and spec sheet for more information. Spec sheet available for download. 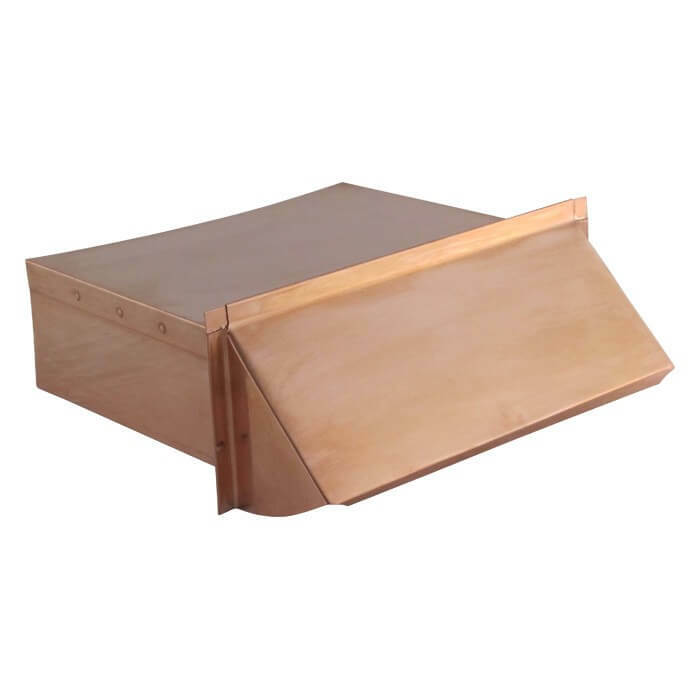 The FAMCO WV310AC Rectangular Appliance Wall Vent is manufactured by Famco in the United States and comes with a 1-year warranty against product defects and workmanship. 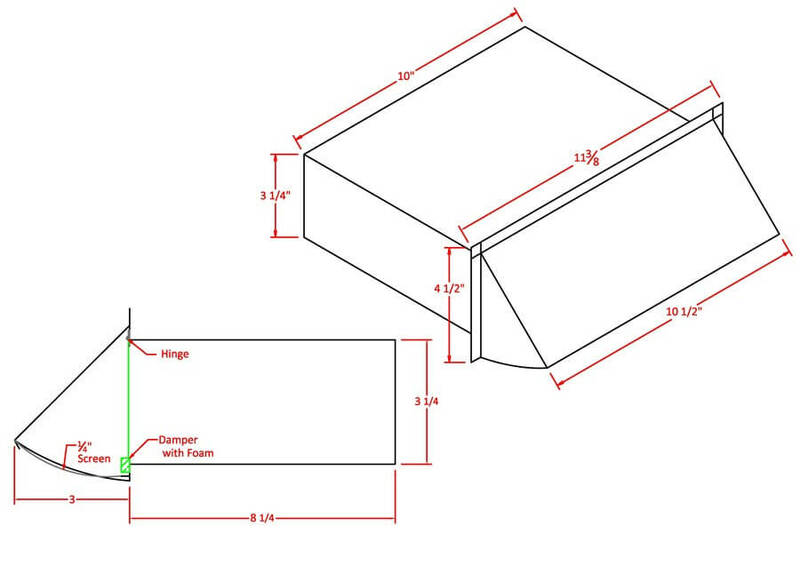 If you have any questions about this rectangular wall vent, please refer to the FAQs above or feel free to contact us by phone or email.